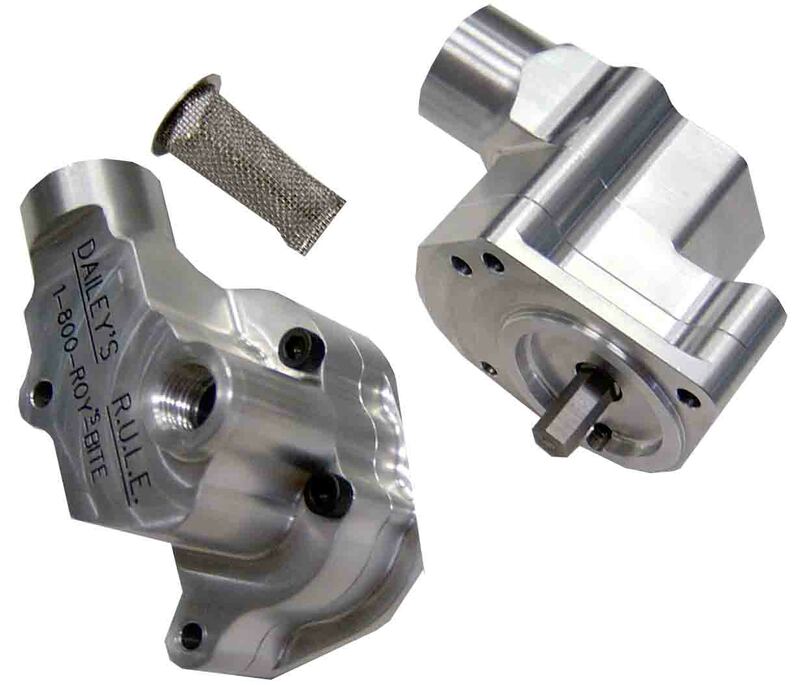 Dailey Engineering has integrated additional pumps into the dry sump systems such as torque converter oil pumps, fuel pumps and water pumps. 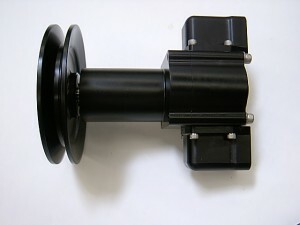 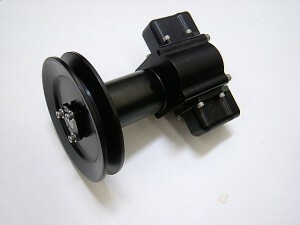 We also have manufactured stand alone fuel pumps, diff pumps and water pumps for custom applications. 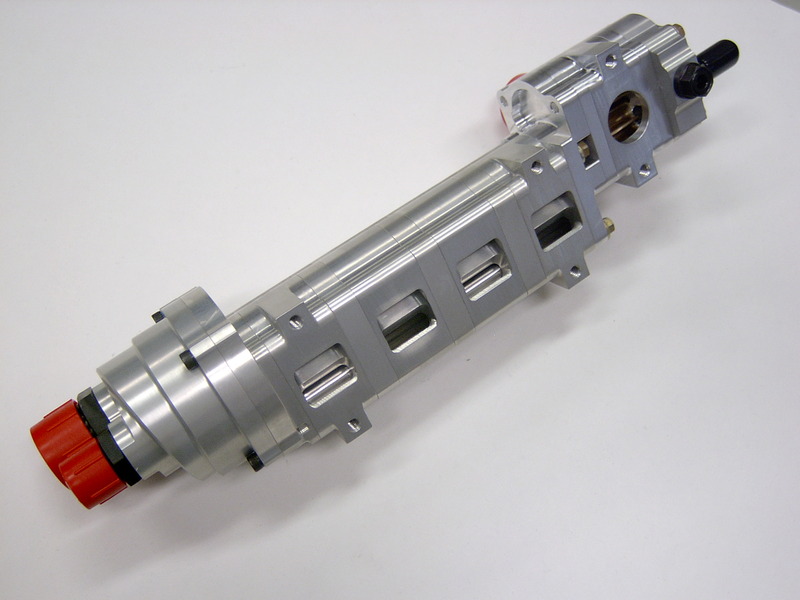 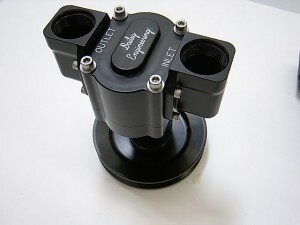 This pump was designed to bolt directly to a custom engine block.